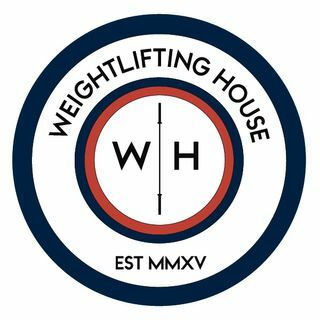 Glenn and I talk about the difference and interactions between the roles that skill and talent play in overall development in weightlifters. We also talk about the need for 'the other', something outside of weightlifting to allow us to maximally develop in the sport. We start off by talking briefly about the 100 year anniversary of the Armistice. Weightlifting starts at 09:54.